For any information, please send a message by e-mail. 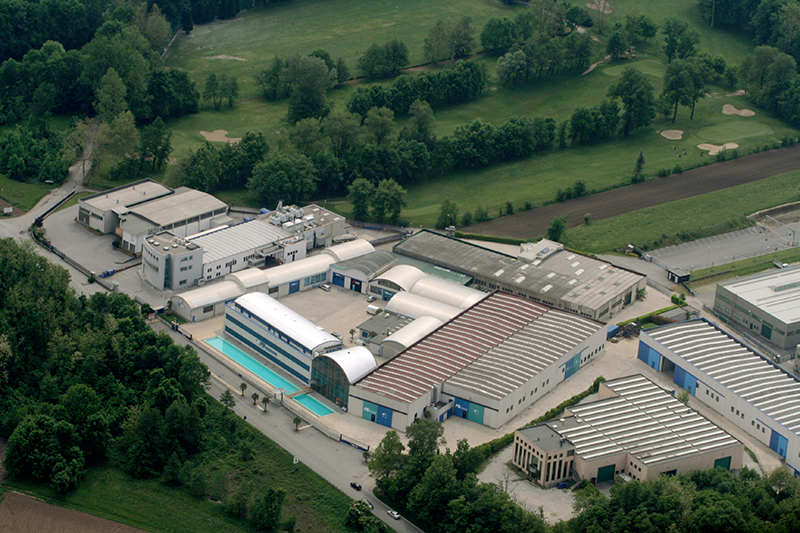 - exit direction Annone Brianza, and turn right at the intersection, FB Design is 200 meters in your right. 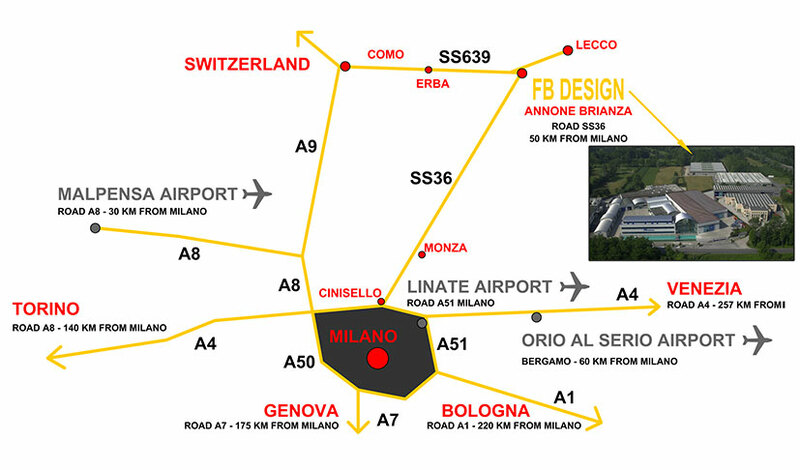 - exit direction Annone Brianza and turn right at the intersection, FB Design is 200 meters in your right.